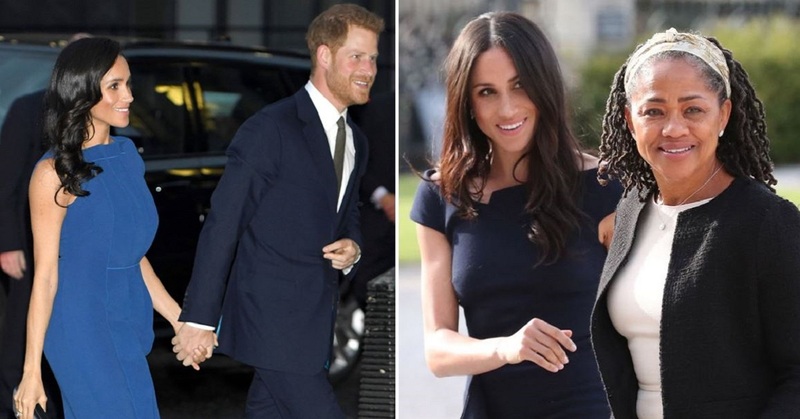 The Duke and Duchess of Sussex are definitely not afraid to break from tradition and this will mean that their baby will be following their non-traditional route! 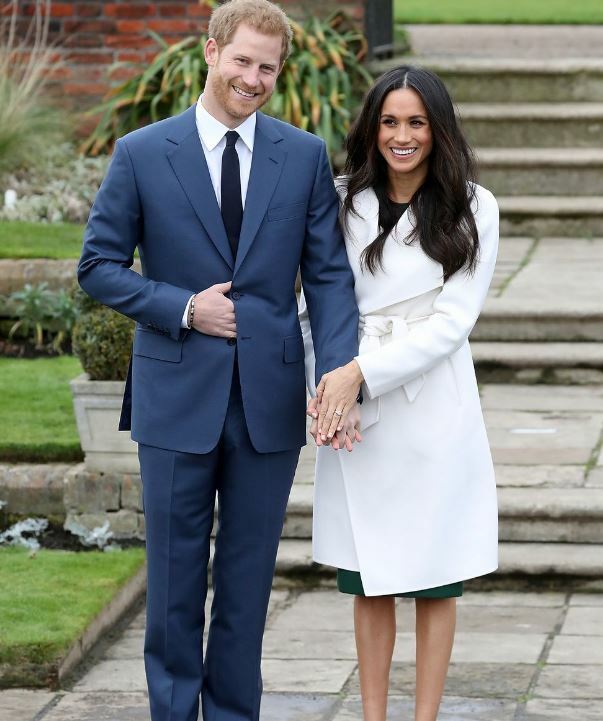 Meghan Markle and Prince Harry, along with the rest of the country, are eagerly awaiting the arrival of their baby in the spring. The royal family loves baby traditions but Meghan and Harry might be going down a slightly alternative route. To have American ancestry in the royal family has never seen before and that’s revolutionary enough! However, even crazier, their baby will meet the requirements for U.S. citizenship. Having said this, it would be unlikely that Meghan will keep her American passport as remaining a U.S. citizen would make the royal family liable to an IRS audit which could leave their finances for the world to see. Might be best not to then! Meghan has previously said in interviews that she is proud of her heritage and so she should be! 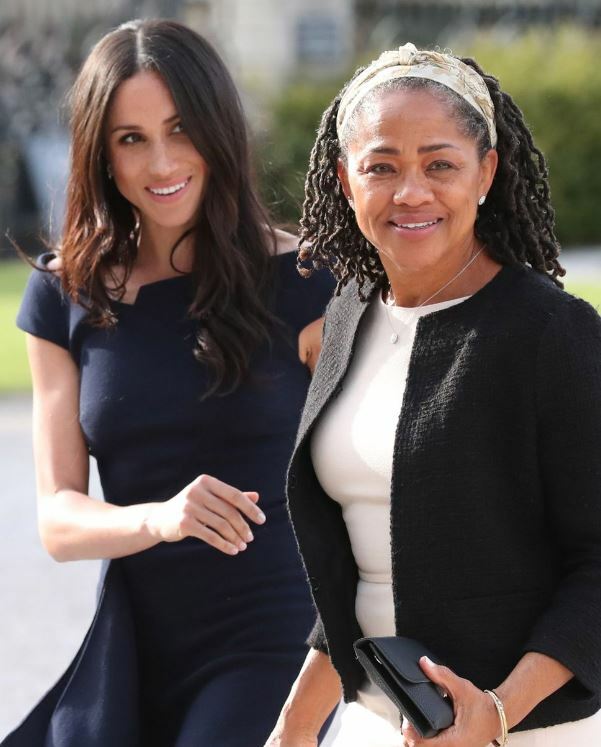 It is lovely to see the royal family welcoming different cultures in and as the UK’s mixed-race population grows, this will only make everyone feel more welcome. Kate Middleton and Princess Diana gave birth at an extremely high-end maternity ward in London. However, prior to this, royal babies tended to see the world for the first time inside the royal palaces. They would bring in their own doctors and midwives to help them through labour. Meghan Markle is considering the same! 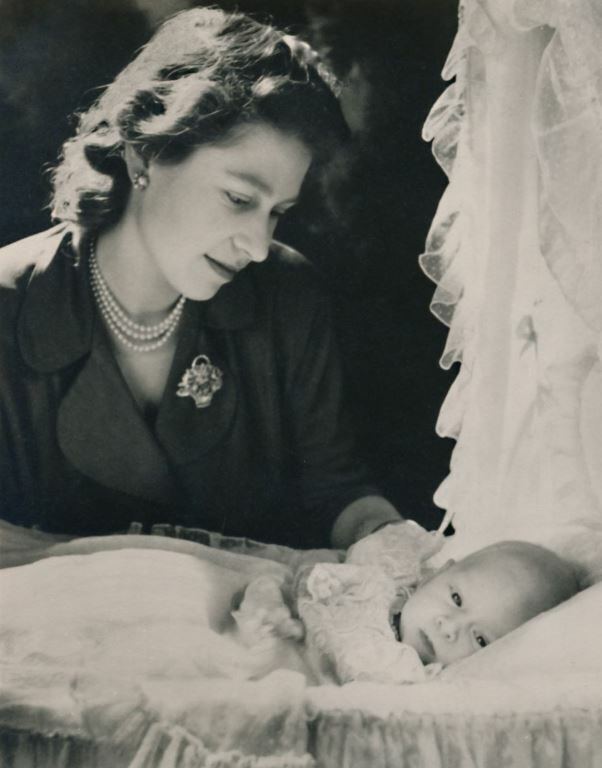 The royal family usually pays homage to relatives and ancestors when picking baby names. 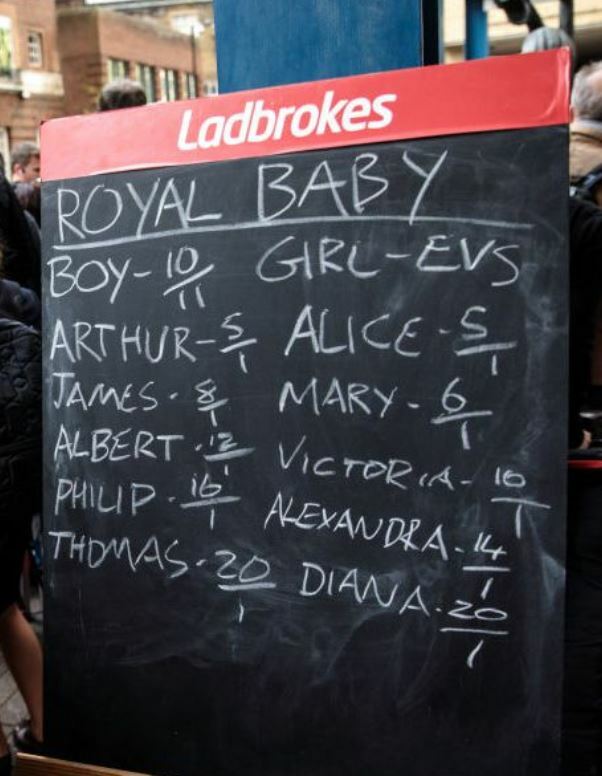 The betting favourites are currently Victoria, Diana, and Alice for a girl and Albert, Philip, and Arthur for a boy. 5.) They could pick an unexpected or NO title at all! According to the Letters Patent issued by King George V in 1917 the royal baby cannot go by prince or princess. 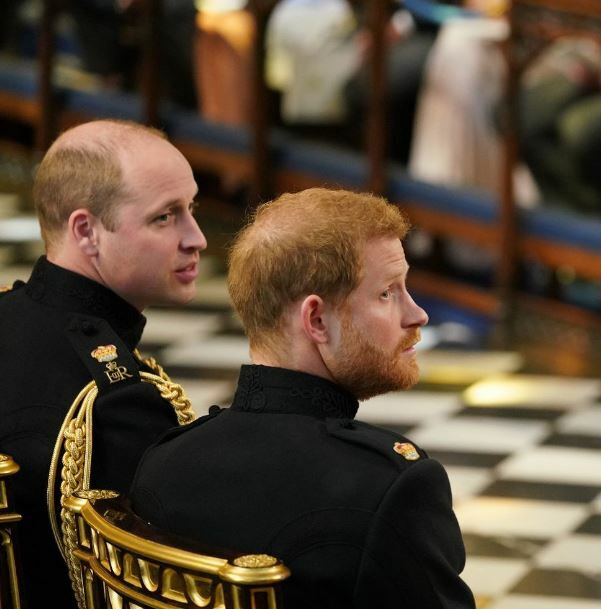 Only the oldest grandson (Prince George) of Prince Charles gets that privilege but the Queen made an exception for Kate and William’s other children. Meghan and Harry’s child could go by Lord or Lady instead. Or, their child may just have no title at all. 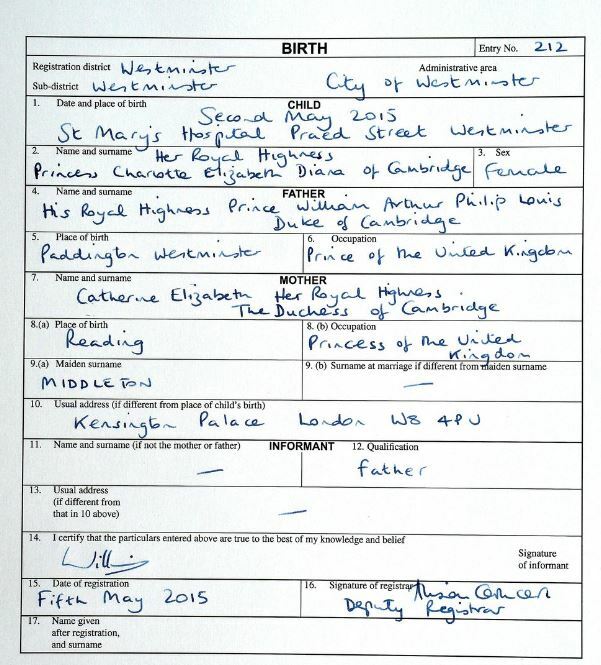 If they have a boy, his title could be the Earl of Dumbarton which is the address given to the Duke of Sussex, Prince Harry’s other title. However, a daughter would have no such luck. This is being challenged as “state-sanctioned sexual discrimination” as people believe that women should be allowed to inherit dukedoms too. Who knows, if they have a daughter, she could be the very first female “duke”! 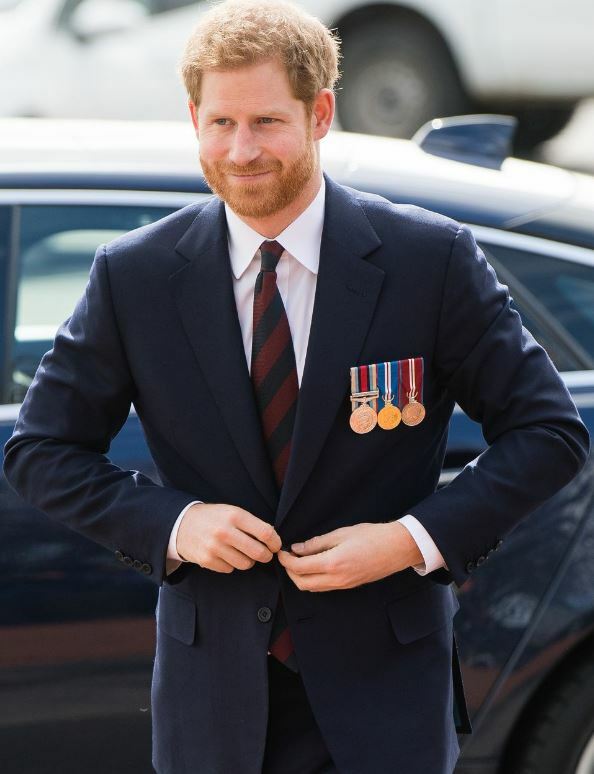 Prince Harry is currently sixth in line for the throne. His child will jump into the mix at number seven. The top six matter a lot as they have to seek approval from the monarch if they wish to marry and stay eligible for the crown. This cottage is located on the grounds of Windsor and has over 200 years of history! However, no royal baby has ever grown up there. 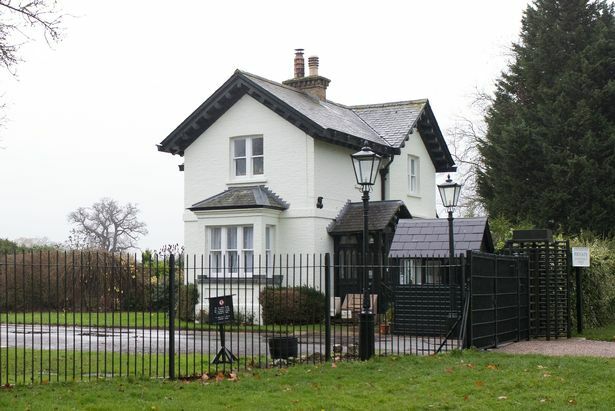 Queen Elizabeth II gifted the property to Prince Harry and Meghan to live there, it is now undergoing a huge renovation to turn it into a family home. As if Harry and Meghan weren’t ground-breaking enough, their child will also be making history in a very similar way! None of us knows what the future holds but all we know is that it will be a very exciting spring 2019 indeed!